The above-mentioned Ayah described that in terms of making our decisions based on rightful judgment which is only possible through the Help of the Creator of the universe we should seek guidance from Almighty Allah. 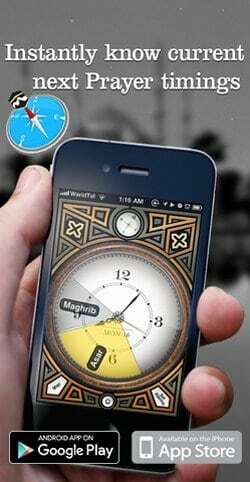 We can get closer to Allah (SWT) through prayers and get His guidance in solving the complex issues of our lives. Istikhara prayer is the prayer of guidance through which we seek Allah’s guidance while taking important decisions of our lives. Salat al Istikhara or prayer of guidance is a powerful tool that Allah Almighty has given us to ask His guidance in all matters of life. We should not hesitate to perform this prayer with sincerity, knowing in our hearts that only Allah Almighty can give us the guidance we seek, and resolved to follow the guidance He gives us, even if it against our desires. To perform Salat al Istikhara, one should first be cleansed, so perform Wudu (ablution) if necessary. 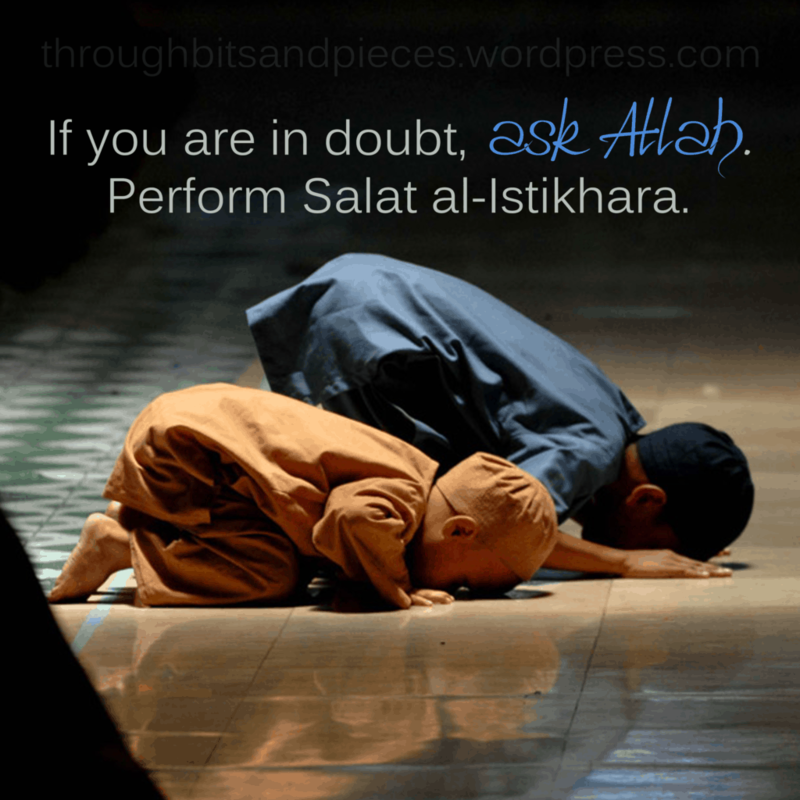 After that, one has to perform two Nafl Rakats of Salah with the intention of Istikhara. In first cycle (Rakat), after Surah Fatiha, recite Surah Al-Kafirun, and in the second, read Surah Ikhlas, having similar format in the remaining prayer as is found in normal Namaz. After that, one has to read out the above mentioned Dua e Istikhara in Arabic. Istikhara or prayer of guidance is a great from supplication, which does not only result in Allah`s guidance and supervision in the accomplishment of a task, but also purifies one`s heart and soul by bringing it near to the Almighty Allah. May Allah SWT give us will and desire to understand the great significance of this prayer and benefit from it in the most meaningful manner. Ameen!